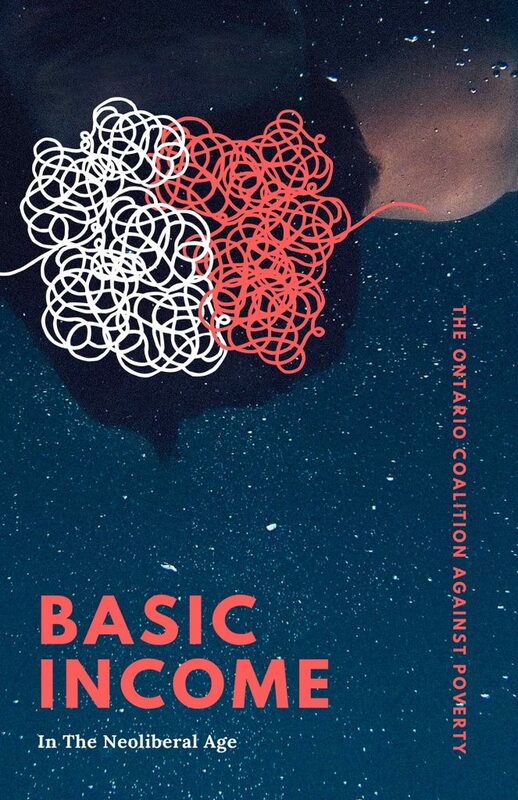 This booklet compiles a series of articles on the subject of Basic Income. 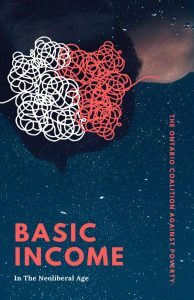 They make the case for why the introduction of basic income would in fact prove harmful to poor people’s movements. 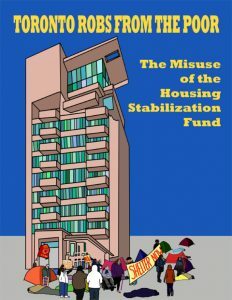 Our thanks to the Socialist Project for publishing the booklet. 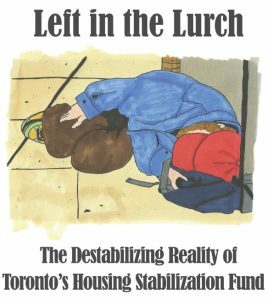 Toronto Robs from the Poor tracks the surpluses in the Housing Stabilization Fund – money that is susposed to go to poor people for emergency housing needs – and how millions of dollars were moved into the city’s reserve accounts. It also documents the signifigant discrepancies in the data that Toronto Employment and Social Services reported regarding the HSF. Working with the South Asian Legal Clinic of Ontario, OCAP documents the problems with the HSF, including discrimination against families with kids and disabled people. 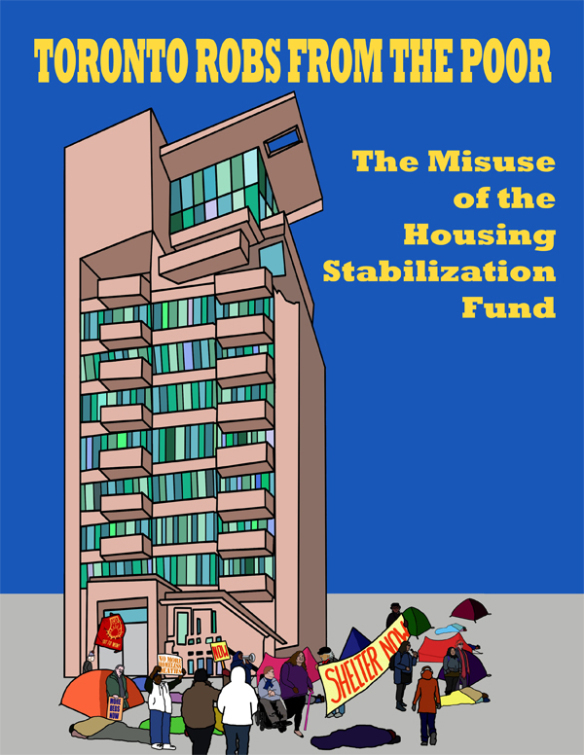 After this report was released and we followed it up with direct action, we were able to win important changes to the HSF. Click here for the Toronto Star’s coverage of the report. 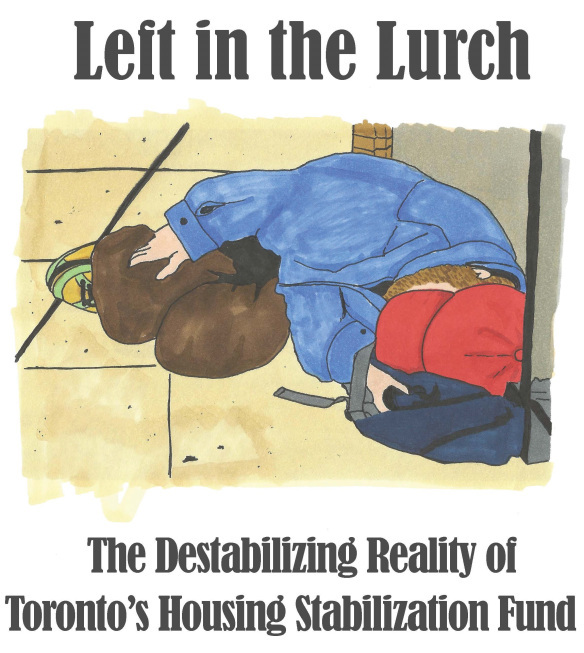 This report documents the overcrowding in the city’s shelter and Out of the Colds (OOTCs). The OOTCs are volunteer run by the religious community and each location is open once a week. People have to travel long distances and stand in line with the hopes of getting a bed. OCAP surveyed a number of OOTC users at numerous OOTCs and documented our findings in this report.